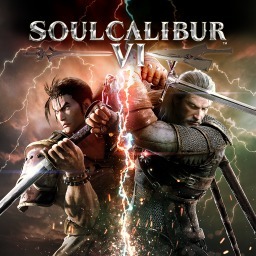 SOULCALIBUR VI is due to get an update and new DLC soon. 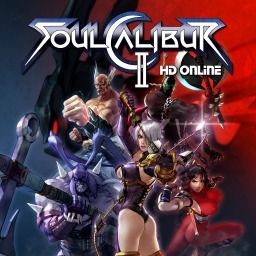 That DLC includes a new character, who will be joining the roster alongside her rapier Albion. Bandai Namco has confirmed that 2B from NieR: Automata will officially be joining the SOULCALIBUR VI roster next week alongside a new patch that aims to improve network functionality and implement character balances. Bandai Namco have announced a new character coming soon to SoulCalibur VI -- 2B, the protagonist of Nier: Automata. There's no firm release date on when she will be added to the roster, but we do have a trailer. 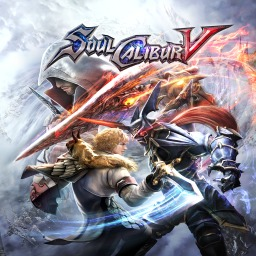 The first SoulCalibur game with trophies was SoulCalibur V, which was developed by Project Soul, published by NAMCO BANDAI Games Inc. and released on 03 February 2012. 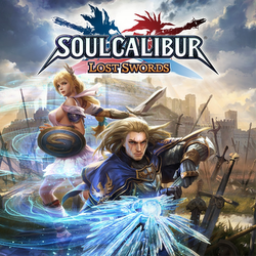 Since then there have been 3 more games in the series with trophies, the most recent being SOULCALIBUR VI which was developed and published by Bandai Namco and released on 19 October 2018.